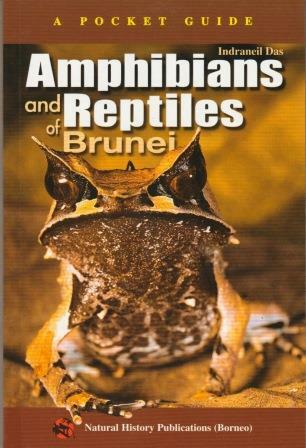 Das, a resident expert on amphibians and reptiles in Borneo, concentrates in this handy guide on those to be found within the state of Brunei on the island. 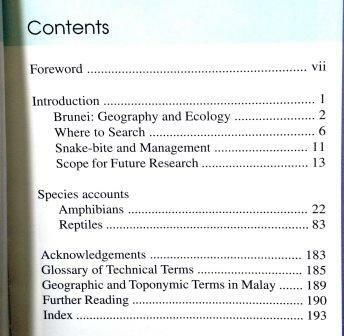 The description of each species contains its scientific name, a suggested English name, a written description and information on habits and habitat. 200 pages.